Perhaps you know the smells you like and want to bring them to life? Maybe you’ve had enough of paying so much for a label? Whatever the case, it could be time to start making your own perfume instead of spending so much on name-brands. You might soon find yourself creating a smell that blows all the others out the water. A lot goes into making perfume, but now it looks as though we could recreate the magic at home. Believe it or not, but there are three notes in perfume. The top notes usually appear first but will disappear after 15 minutes. The middle notes are the next to take center stage, and these determined a perfume’s family, such as floral or woody. The base notes are the final later as they help to bring the other scents to life, and can make the perfume last up to five hours. So how do we create the perfect recipe for our own perfume? That’s all down to a simple ratio. Many companies stick to 20% base notes, 50% middle notes, and 30% top notes to make sure that everything comes to life in its own way. It’s thought to start with the base notes before working your way through to the top notes when adding them all together, and most expert advice that we should use no more than three to four dominant fragrances to make sure everything shines through in the final product. Now comes the fun part – it’s time to get creative! Fresh flowers, herbs, and leaves can offer up a natural scent to your perfume. However, essential oils might give more variations, and the intensity of the smells can be easier to control as you can add as much or as little as you like to the mixture. As if that wasn’t enough, there are also many ways you can finish your perfume. Many opt for liquid forms while adding in melted beeswax can help to create a solid perfume instead. One of the most important factors to remember when creating your perfume is the need to keep it protected. 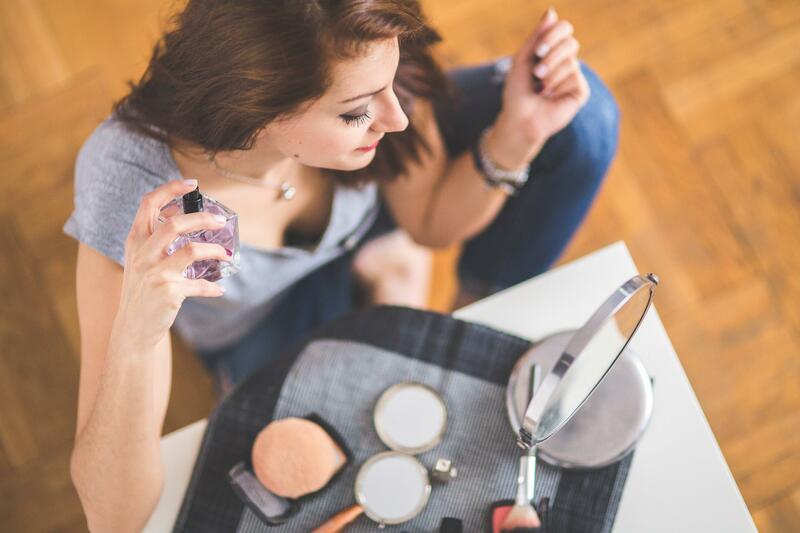 Using clean glass containers when creating your scent will help to eliminate the chance of any unwanted smells getting into your mixture while storing the finished liquid in dark glass containers is said to help prolong our perfume’s shelf life. Then, it’s merely time to protect your new secret formula. Who knows, you could one day be selling your signature scent alongside the big names! 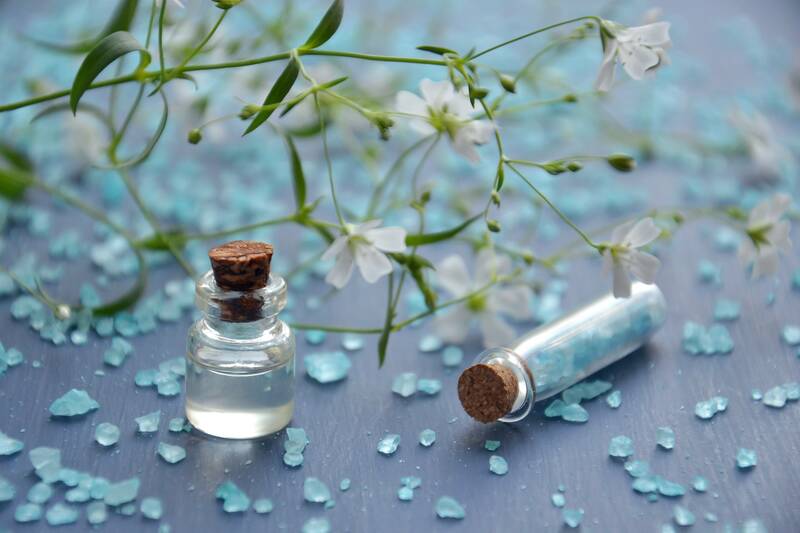 Whether you want to save money by not buying the designer fragrances or you want to try your hand at whipping up a brand new smell, it might soon be time to learn how to make your own perfume instead of spending so much on name-brands. After all, making perfume might not be as tough as many of us once thought – and it could have some amazing payoffs.